Companies from abroad can easily set up subsidiaries in Labuan as local Malaysian companies in respect to the rules and regulations of the Offshore Companies Act 1990. Being independent entities, subsidiaries in Labuan can operate as partnerships or as limited companies, public or private. The registration procedure of a subsidiary in Labuan, an important offshore jurisdiction, is simple and less bureaucratic, but for avoiding any misunderstandings or the language barrier, we invite you to talk to our team of company formation agents in Labuan for complete assistance at the time of company registration. How can I register a subsidiary in Labuan? • the activities of the subsidiary as established by the company from abroad. 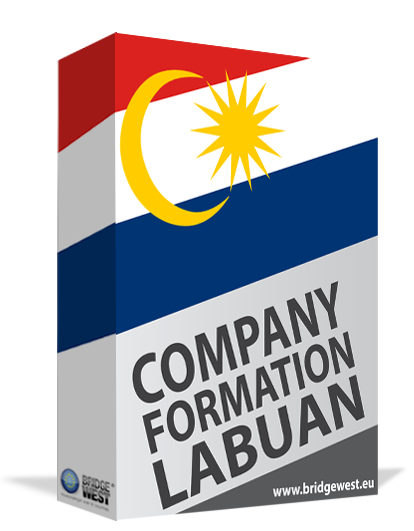 The company formation in Labuan is an easy process which can be entirely explained by our team of company incorporation specialists in Labuan. Who can establish subsidiaries in Labuan? Any foreigner who wants to do business in Labuan can set up a subsidiary, an independent entity that respects the company’s rules and activities, and also the laws in Malaysia. This needs to receive the approval of the Companies Commission of Malaysia. Can a subsidiary have a different name in Labuan? Yes, subsidiaries in Malaysia are independent and can be established under a different name. This structure needs to respect the local incorporation and the tax reporting conditions. For a better understanding of how subsidiaries are registered in Labuan please feel free to contact our team of company formation consultants in Labuan.